The second week of our Cocktail Showdown is another great illustration of the wide range of establishments that are participating. It’s also a good illustration of the wide range of experiences our vibrant downtown nightlife has to offer. This week’s cocktails are offered up by one of the more recent additions to Downtown, Proof Artisan Distillers tasting room, and The Empire Tavern, a downtown staple since 1936. Proof Artisan Distillers opened in 2015 and is located on 4th Avenue and just off 4th street north in Downtown Fargo. Their handcrafted spirits line includes three different gins, vodka, cream and coffee liqueurs, cinnamon whiskey, aquavit, and a single-malt american whiskey, as well as a bourbon that is not quite ready for release yet. Their tasting room is locally and regionally known for serving up craft cocktails made from fresh and house-made ingredients, and is open Wednesdays through Saturdays, 5pm to midnight. They also have an excellent food menu and the man behind the menu, Executive Chef Judd Eskildsen, was the man presenting us with the cocktail creations on this night. Judd fills a shaker with ice and adds to it: 1 ounce of Proof Minions Van Skap Aquavit, ½ ounce of a house-made, barrel-aged triple sec, 1 and ½ ounces of a house-made white cranberry and peach syrup, and a dash of orange blossom water. 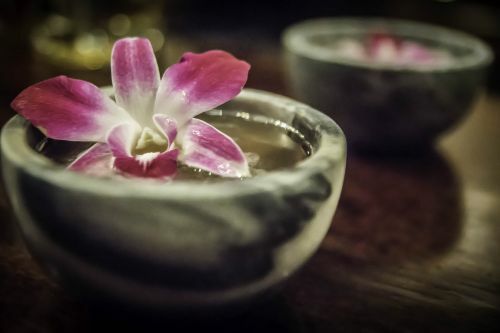 This mixture is shaken lightly and then strained into a stone bowl before being garnished with an edible orchid. The presentation is simple and beautiful, but the cocktail brings to life the nuanced blend of floral, herbal and citrus notes of the Aquavit and has a full and pleasing mouth feel that stays with you in the form of a long smooth finish that is just sweet enough to be a dessert drink but certainly not syrupy or sugary. Judd calls this cocktail a play on their award-winning Reserve Old Fashioned Cocktail, but is quick to mention it uses techniques from Grant Aschatz’ Distilled Cocktail and the Old Fashioned in the Rock, which is served at the legendary Aviary in Chicago. He also warned us ahead of time that it is a flavor-, scent-, and color-changing cocktail that uses a bit of modern kitchen chemistry. Before we arrived for the presentation, he prepared tropical fruit ice spheres that consisted of a concoction created in their rotovap. He used equal parts orange, pineapple and mango juice that was heated to 80 degrees under a vacuum which boiled the water away from the juice leaving a concentrated mixture he injected into a very thin spherical ice mold. 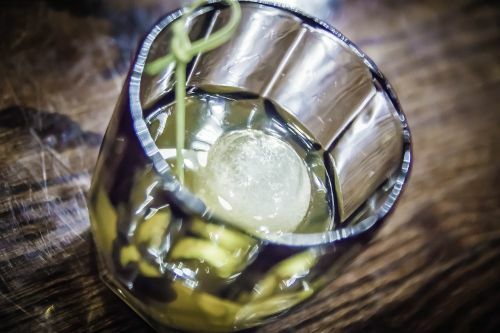 To assemble the drink, he adds two ounces of Proof Minions Barreled Reserve Gin, two bar spoons of simple syrup, a dash of angostura orange bitters and a dash of angostura bitters to ice and stirs for 45 seconds, then strains into a rocks glass with two of his frozen tropical ice spheres in it and then, the magic begins. The first smells and sips are somewhat smoky and full of botanicals and barrel notes from the gin; and the color is fairly light. As the thin ice layer on the outside of the spheres melts and the juice concentrate begins to blend into the drink it transforms into a cloudy, yellow and orange, very juice-forward drink with lovely hints of botanicals, barrel notes, and bitters taking a backseat on a fruit cruise to the finish. Our second stop has had a liquor license longer than anyone else in the business. The Empire Tavern at 424 North Broadway, is a no-frills, no-nonsense, no-apologies kind of place that is well known to downtown patrons for their generous pours and welcoming attitude. In addition to a complete lack of pretension, the folks at the Empire offer up daily happy hour specials, dart boards, frozen pizzas, and summertime concerts in their parking lot that feature some of the best local bands. 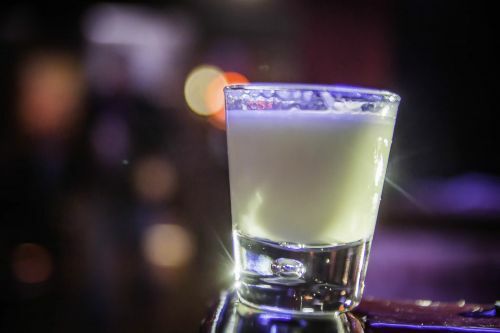 Carrie shakes Dr. McGillicuddy Fireball, Dekuyper Apple Pucker and Rumchata over ice and strains into a simple shot glass. 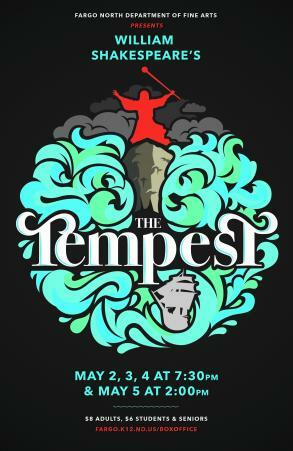 There is a waft of cinnamon and apple on the nose and in the beginning and then a creamy a la mode sensation hits in the middle, before it finishes with a surprisingly nice blend of tart and sweet. To say I was surprised by how much I enjoyed this doesn’t really say enough. 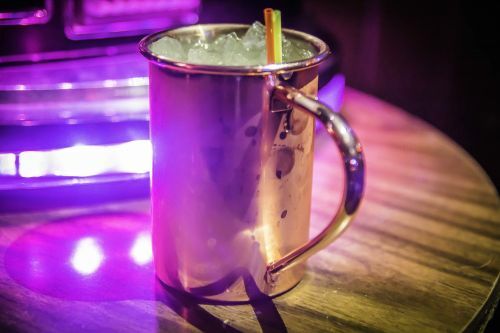 Carrie pulls out the trusty copper mule mugs for this drink and mixes it all up in the mugs. Avion Blanco tequila gets additions of Hangar One Mandarin vodka, Orange Juice and Monster Zero Ultra energy drink before it is stirred with ice and then topped with Stoli ginger beer. The subtlety of the flavors that came in and out with every sip almost made me forget which establishment we were at, and while forgetting where you are is probably not that atypical of an experience at the Empire, this time it was the unexpected and balanced layers of flavor in my drink that was messing with my head.